A series of videos, with Slim Spurling, creator of Life Light Tools. Slim was a remarkable man, very modest and humble about his abilities. over a person who suffered from a dis-ease, sending healing energy through them. 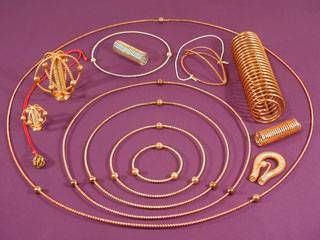 Back in the 90s, I bought a harmonizer and 2 rings from Slim. These days I have them set up on an alter that includes The Maharic Seal, orgone generators and crystals. In the growing season, I play one of Slim's sound cassette tape's called "Clearing". My altar is placed over a spot in my home where 2 ley lines cross. I have found that my garden, and certainly the birds are very responsive. Thanks for this post. Spring approaches and time to revive these energies. lilac wrote: Back in the 90s, I bought a harmonizer and 2 rings from Slim. These days I have them set up on an alter that includes The Maharic Seal, orgone generators and crystals. In the growing season, I play one of Slim's sound cassette tape's called "Clearing". My altar is placed over a spot in my home where 2 ley lines cross. I have found that my garden, and certainly the birds are very responsive. Thanks for this post. Spring approaches and time to revive these energies. Yes, to that, lilac, thank you! I'm happy to hear these tools work with you and for you as well as for the garden and the birds. It's as I feel too.... springtime The presence of nature in all forms, grows stronger in an open invitation to join in that budding. This is part of the Prepare for Change Project newsletter I received last night. "Prageet has found an extra-dimensional doorway where those who allow it, can feel energies coming into your own space. beings and then the Ascended Masters and later the Plieadian and Arcturian energies were felt in a tangible manner. dissolving past Karma, with the intention to awaken and evolve, become more of who you are. removed, psychic and healing abilities can be activated, and past life recall can be triggered. Here is Stargate International Website. I highly suggest you take a look and attempt to experience this. happen by March 17, one month from today. Be sure as always to keep your eyes to the skies. Aloha wishes!" that all of these geometric forms are in our energetic field, when our MerKaBah field is activated. This is done by meditation and mudras, as far as I've learned to do it through the Flower of Life knowledge. In this timeframe of 2015, we probably are pretty much switched on, regarding that activation of the field. Her majesty planet Earth is bathing in that activated field with us, once it's all connected as one body. We're able to manifest this stargate by our intention and attention, without any material substance. the one in the tubby. while in the MerKaBah meditation, activating that field. tetraeder pointing up and a horizontal line on front of the upper one. There's a lot of images online. multiplied and connected into a 3D form they form a dodecahedron. 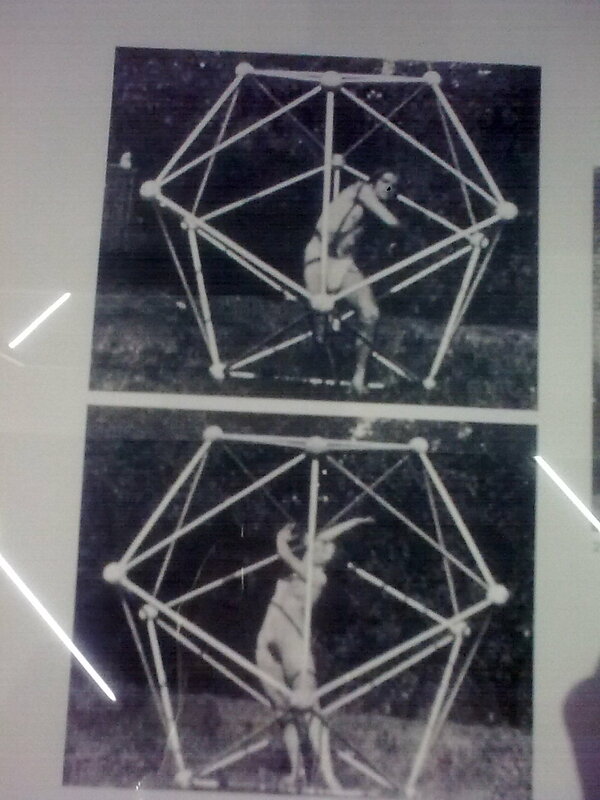 The dodecahedron structure in the picture below, was created by Rudolf Steiner, in the early 20th century. a while. He was sensitive to the geometric nature of the Universe, as a visionary person.